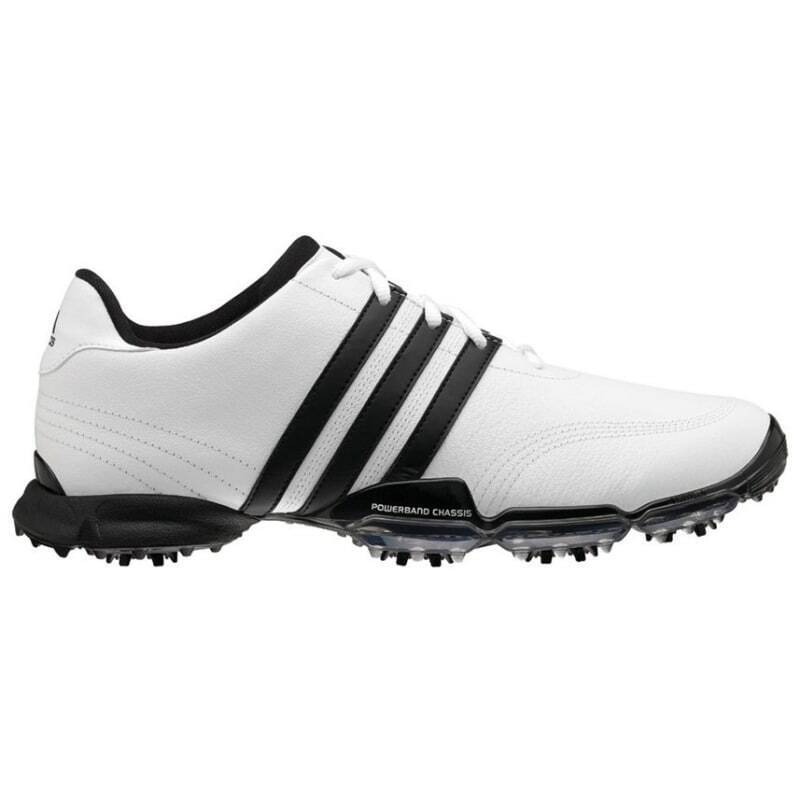 The Adidas Golf Powerband Grind range welcome their latest golf shoes entry for the 2013 season: The Powerband Grind 2.0 Golf Shoes. 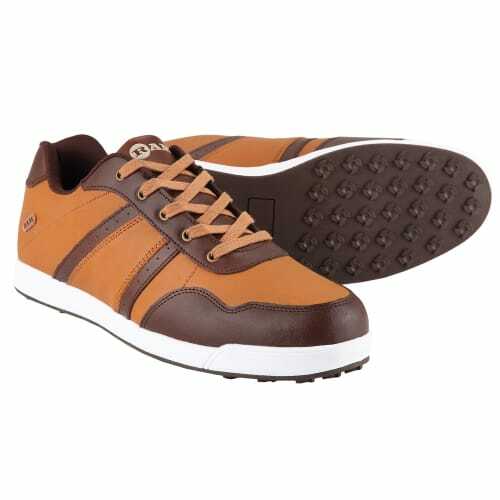 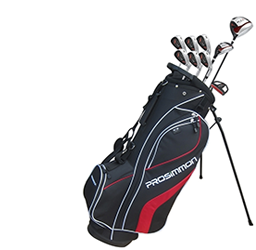 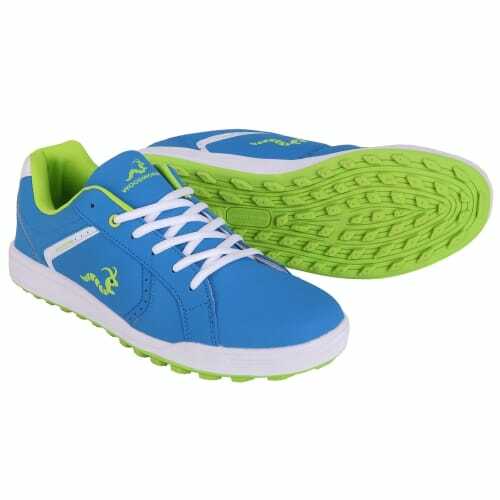 Taking support and stability to the next level, these fantastic golf shoes feature a Powerband Chassis and Traxion cleats, giving the modern golfer maximum grip and traction in even the worst conditions. 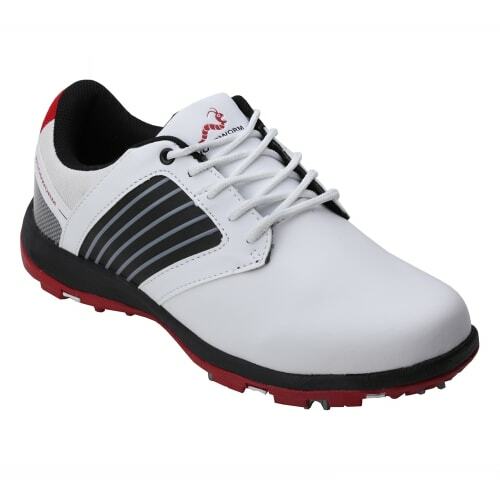 With the Climaproof lining, these shoes also boast breathable protection against wind and water and the THINTech technology will give both enhanced balance and improved footwork - all crucial to upping your game.